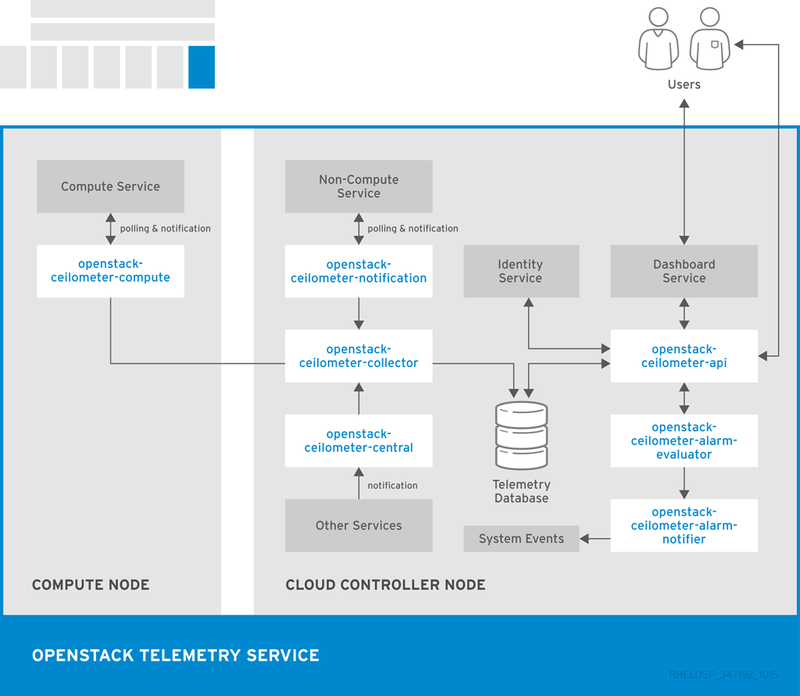 Section 1.2.3, “OpenStack Database-as-a-Service (trove)” - Enables users to deploy relational and non-relational database engines and handles complex database administration tasks. 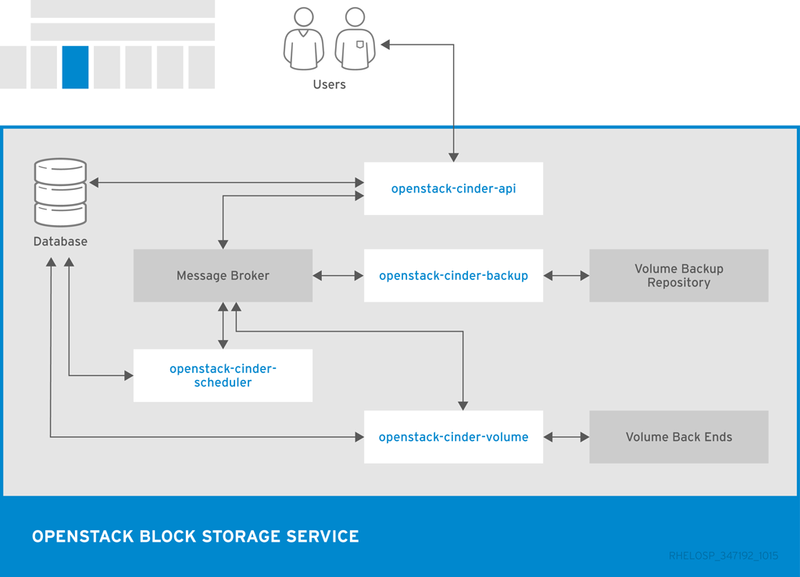 Backs up a Block Storage volume to an external storage repository. 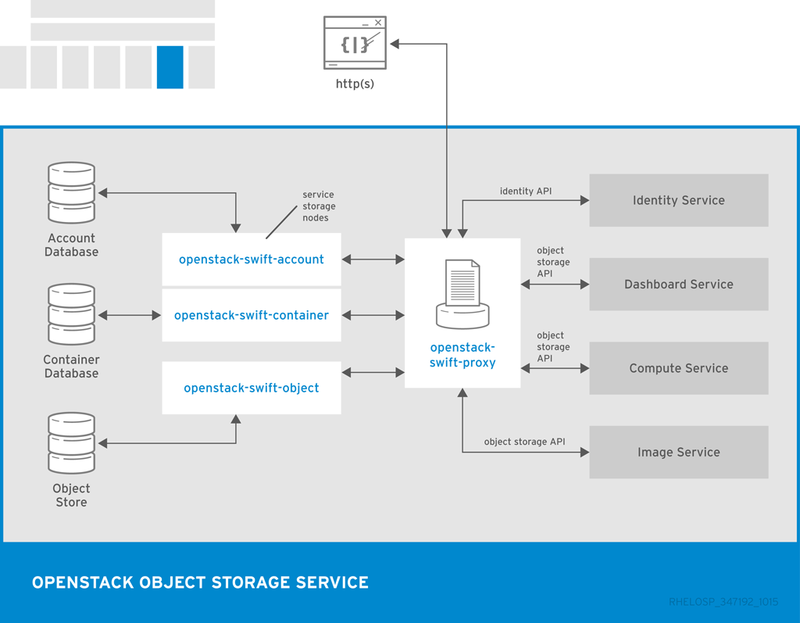 By default, OpenStack uses the Object Storage service to store the backup. You can also use Ceph, NFS, or GlusterFS back ends as storage repositories for backups. 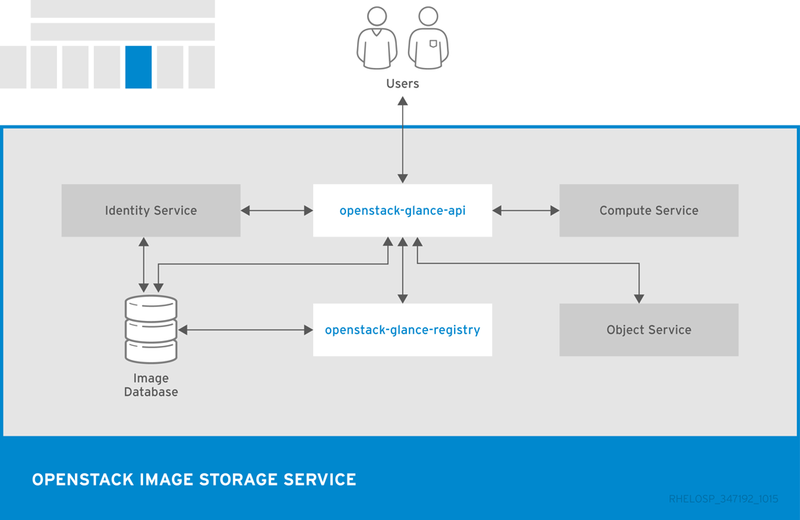 OpenStack Database-as-a-Service allows users to select, provision, and operate a variety of relational and non-relational databases and handles more complex database administration tasks out-of-the-box. 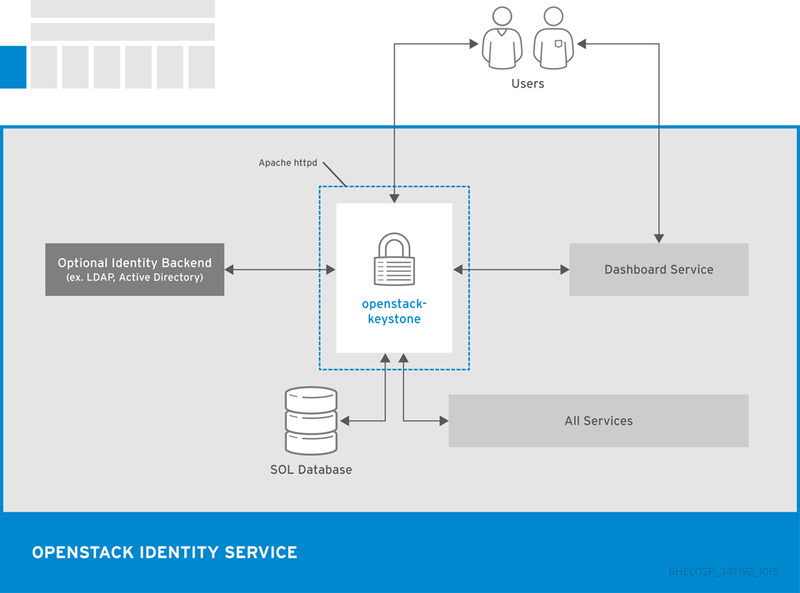 Users and database administrators can provision and manage multiple database instances in the cloud. 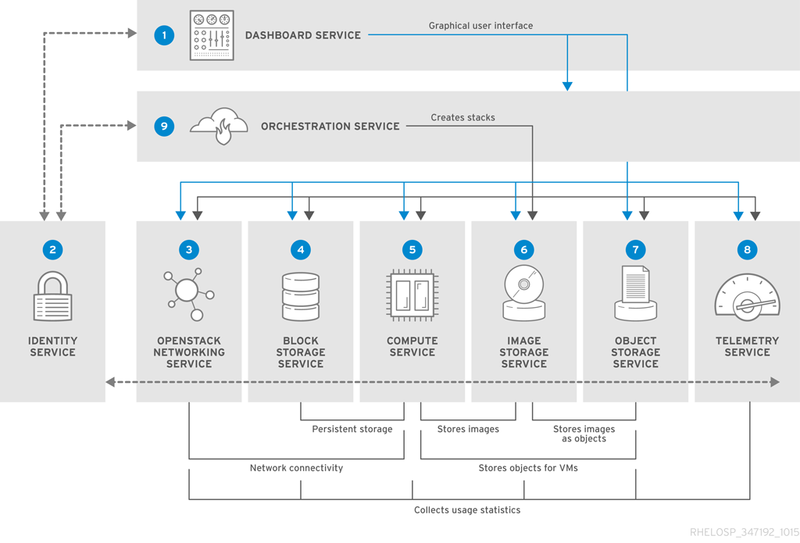 High-performance resource isolation while automating complex administrative tasks such as deployment, configuration, patching, backup, restore, and monitoring. RESTful API that supports JSON and XML to provision and manage Database-as-a-Service instances. Runs on the host to receive messages from guest instances with requests to update information on the host. The requests can include the status of an instance or the current status of a backup. With openstack-trove-conductor, guest instances do not need a direct connection to the host database. The service listens for RPC messages through the message bus and performs the requested operation. Runs on the guest instance to manage and perform operations on the host database directly. The openstack-trove-guestagent listens for RPC messages through the message bus and performs the requested operation. Responsible for tasks such as provisioning instances, managing the lifecycle of instances, and operations on the database instance. Command-line client to access the Database-as-a-Service API. 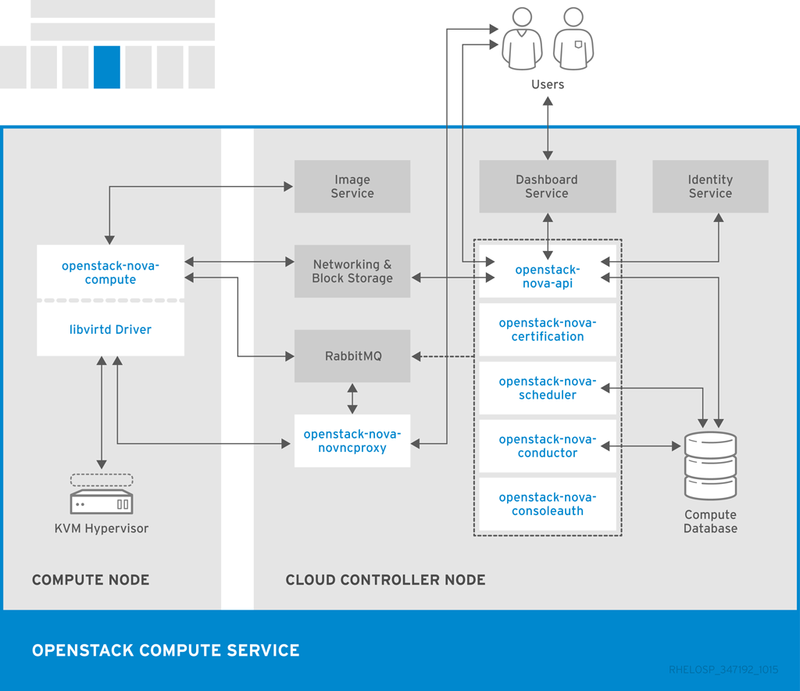 The RHEL OpenStack Platform release includes OpenStack Database-as-a-Service as a Technology Preview. 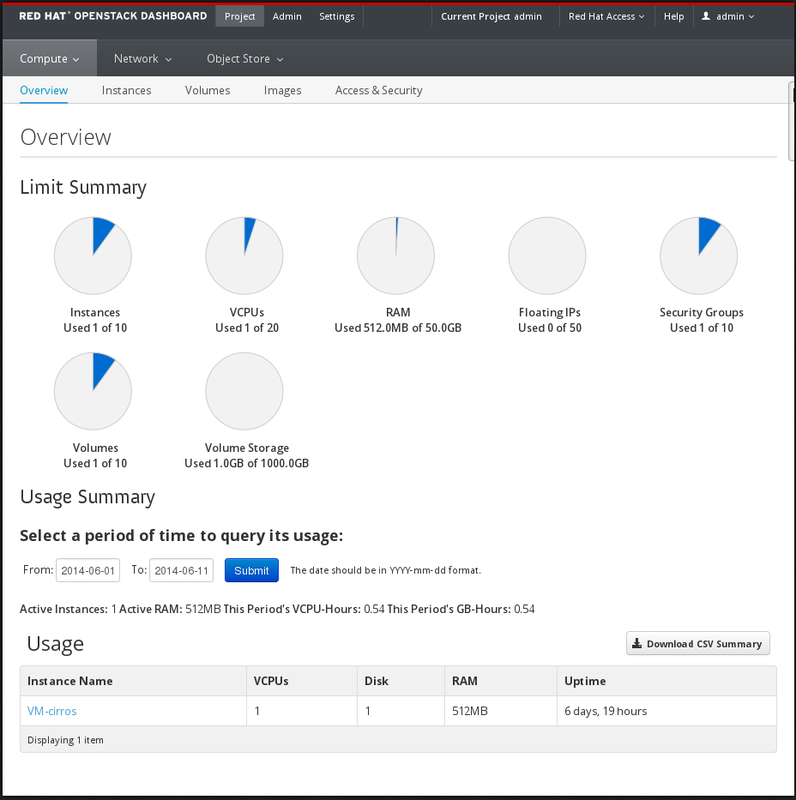 For more information on the support scope for features marked as Technology Preview, see the Technology Preview Features Support Scope page on the Red Hat Customer Portal. 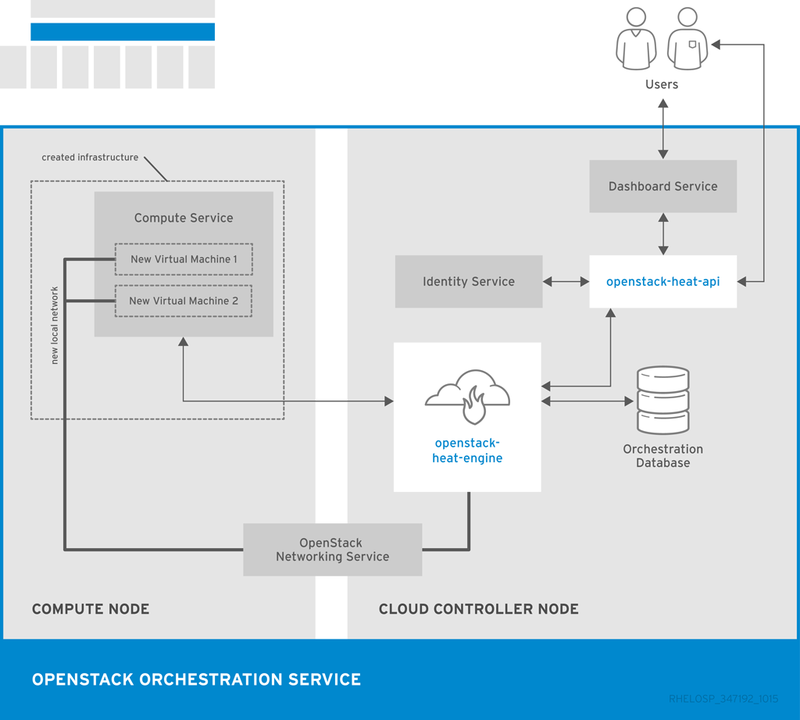 Although OpenStack Database-as-a-Service is available from the default OpenStack channels, you must manually install and configure the component. Network services that can serve as an alternative to OpenStack Networking and handle basic network traffic for private and public access. 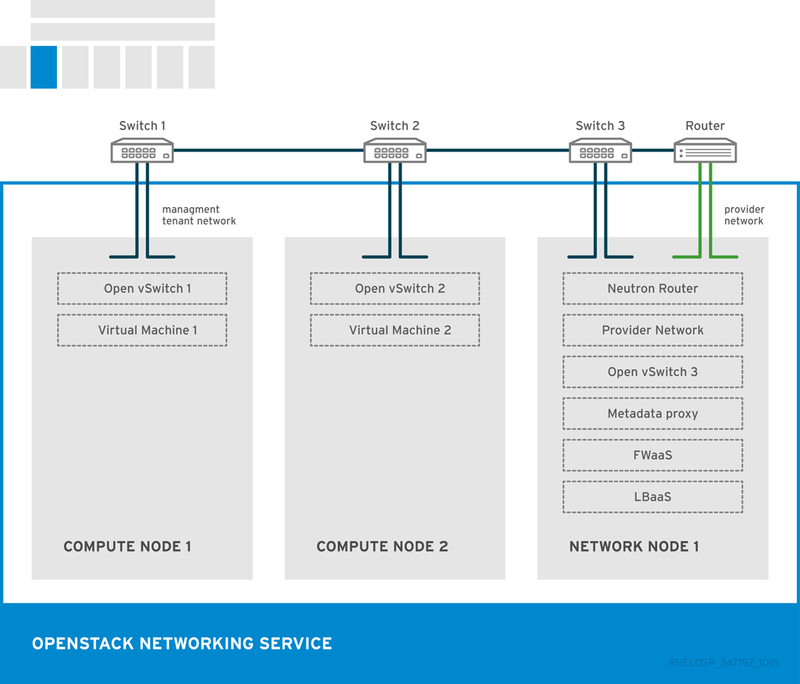 For a comparison of OpenStack Networking and Compute Networking, see Chapter 2, Networking In-Depth. 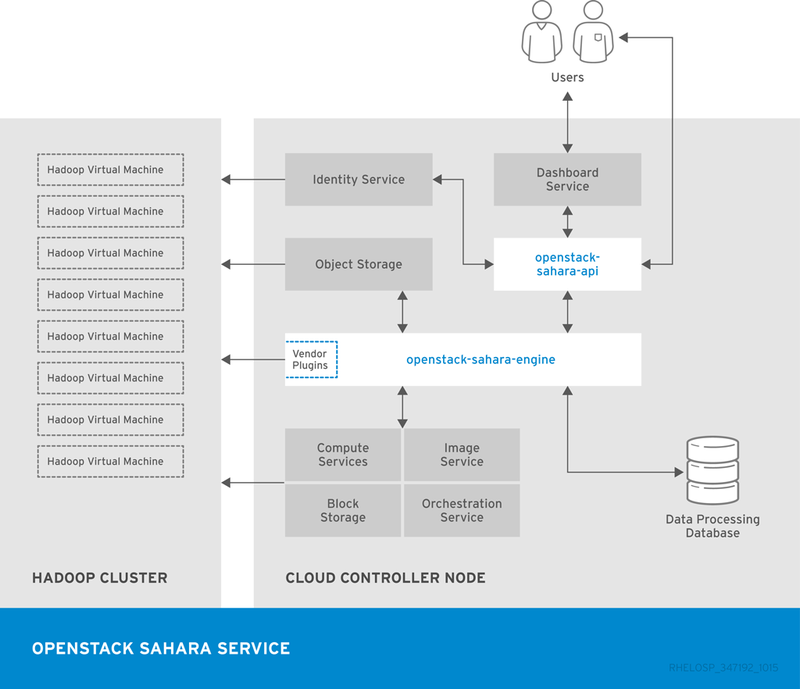 Data Processing supports Cloudera (CDH) and Hortonworks Data Platform (HDP) distributions as well as vendor-specific management tools, such as Apache Ambari. 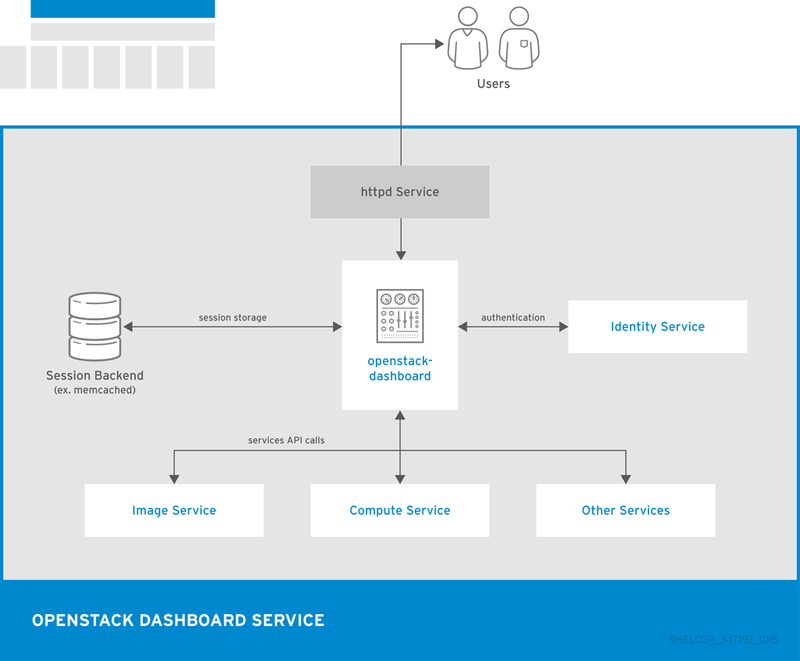 You can use the OpenStack dashboard or the command-line tool to provision and manage clusters. Triggers state transitions on alarms. Some RHEL OpenStack Platform components use third-party databases, services, and tools. RabbitMQ is a robust open-source messaging system based on the AMQP standard. RabbitMQ is a high-performance message broker used in many enterprise systems with widespread commercial support. In RHEL OpenStack Platform, RabbitMQ is the default and recommended message broker.